Muncie Power Products, Inc.’s line of piston pumps features both fixed and variable displacement options. The line includes four different series of fixed displacement piston pumps. These four series are the P, Q, R and T Series. Muncie Power’s fixed displacement piston pumps are designed for higher operating pressures than traditional gear pumps. The pump series’ rugged designs allow for high performance and extra-long life, including inline, bent axis and tandem models. Each fixed displacement piston pump mounts directly to the PTO with a standard European DIN 5462 shaft with complimentary mounts available on most Muncie Power PTO series. Each series comes in four standard sizes. For variable displacement piston pumps, Muncie Power offers the PV Series pump family including the PVE, PVJ and PVL Series. The PV Series is used in closed center hydraulic systems and is available with either pressure compensation, or flow and pressure compensation (load sense). In these systems, there is no excess flow or loss of hydraulic horsepower as the swash plate angle decreases as the flow requirement diminishes. The PV Series is an atmospheric pump. This means that the pump draws fluid from the reservoir under atmospheric conditions. 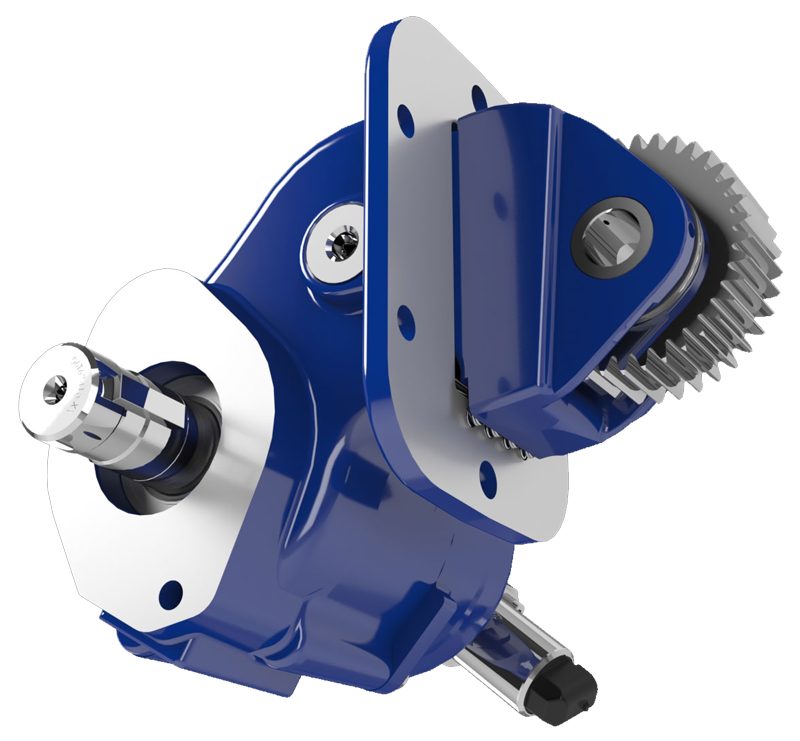 Its design has been optimized to allow for pump speeds higher than those traditionally seen to ensure reliability on truck mounted applications.